The Kreativ Dental Clinic in Hungary is one of Europe's premier dental establishments which uses the most up-to-date Dental Technology. It's UK division, Kreativ Dental UK, has been established to promote the Budapest clinic and to offer its low-cost advanced dental techniques to UK citizens. The reputation Kreativ Dental have built as a leading provider of dental treatment abroad over the last 10 to 15 years is superb, based on consistent quality of work and customer satisfaction. 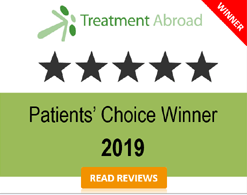 Trusted by many 1000s of UK patients they have received numerous video reviews, hand-written reviews and many other positive testimonials, all of which are available to view and read on their website. The Kreativ Dental Clinic is the only dental facility in Budapest to have its own in-house laboratory of such magnitude and sophistication - It is the key to their success. Kreativ Dental patients benefit from the relaxing atmosphere and unique design of the clinic. Exclusive features such as their Sky Club with roof-top dining, refreshments, free internet access, beautifully landscaped Japanese gardens, outside seating, and their impressive spherical indoor aquarium, will make your dental experience more comfortable. What makes Kreativ Dental so successful? 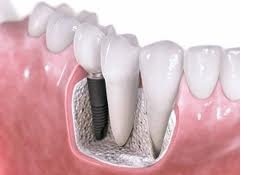 Kreativ Dental's guarantee is the strongest offered by any dental tourism company in Europe. Kreativ Dental Clinic is featured in this clinic video profile focusing on dentistry and dental implants in Hungary. Click to view the Kreativ Dental Clinic clinic profile video. 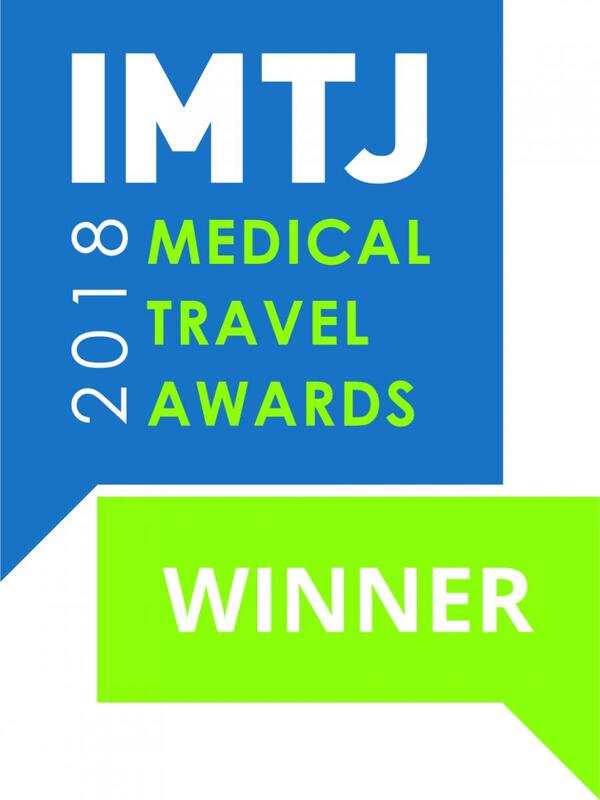 Kreative Dental Clinic have demonstrated their compliance with the Treatment Abroad Code of Practice for Medical Tourism, following a review by external assessors. Kreativ Dental Clinic will be appearing on Sky television within the documentary series "HOW TO... Plan for your retirement" during October and December 2012. Find out about other people's experiences of the Kreativ Dental Clinic. Kreativ Dental Clinic is rated 4.85 out of 5 from a total of 72 reviews . Kreativ Dental Clinic from Budapest in Hungary spent 3 fantastic days attending the 50+ Show at the Olympia Exhibition Centre, Kensington London in July 2012.